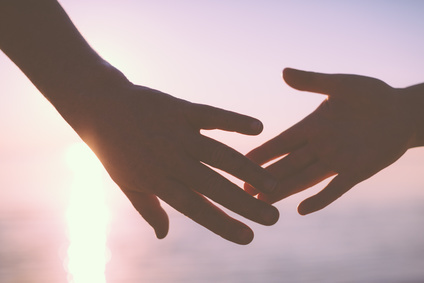 Helping couples is the core of our work at Healing Wings Support. We focus on “Restoring Family Relationships”. Everybody has problems and everybody has bad times, don’t allow your challenges to cripple you. Talking and working through your problems make you stronger. Thank you all for allowing and trusting us to be part of your amazing journey in 2017. Our greatest joy, is to give our best to our clients and to see them flourish in their relationships. Looking forward for more opportunities in supporting you and your loved ones. May this Year be filled with much happiness.Thank you for all your support. Healing Wings Support is an organisation that offers relationship counselling and support to families and individuals. We offer our services in the following locations Stockwell, Whitton and Uxbridge in Middlesex. Our organisation was established by a qualified counselor with extensive experience from working with families for over 10 years. 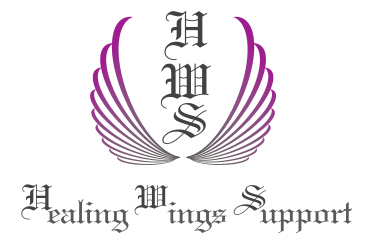 In fact, Healing Wings Support was borne out of past pain and abuse. So our founder had a lot of love and kindness to give in order to support others who had been through a similar experience. She has known the storms of life and dedicates part of her time in supporting families who come in contact with her and our organisation. We understand that life can sometimes appear to deal with us unfairly, causing us great pain, and that this pain can feel crippling to the heart. Our aim is to provide a safe place where women can learn to create a family support system, to relieve the extended family as a whole, in order to support each other more effectively. We specialise in and are deeply committed to working with women and families of all backgrounds in times of crises to help their loved ones.